In response to the need to eradicate fuel poverty Dundee City Council has established the Dundee Energy Efficiency Advice Project (DEEAP). 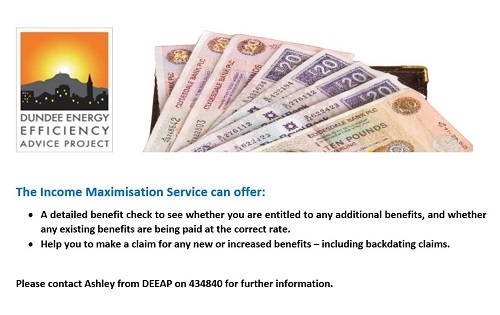 The aim of DEEAP is to provide a service throughout the city advising householders on fuel tariffs, how to reduce bills, energy efficiency measures, advocacy work resolving individuals debts with energy suppliers, and other advice and referral work. 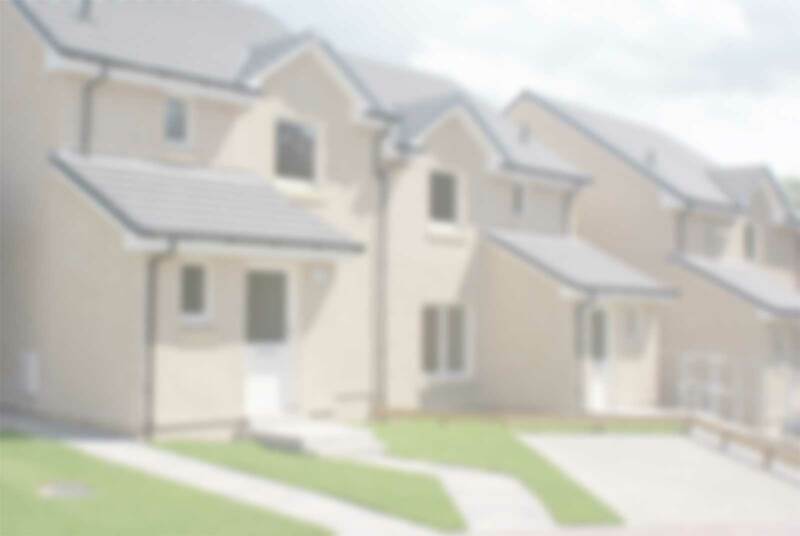 You can also get useful advice and information on the Energy Saving Trust website.